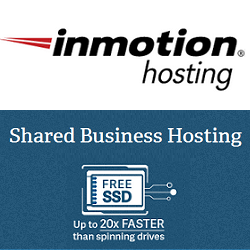 InMotion VPS Hosting comes with Managed VPS hosting and Self-Managed/Unmanaged VPS hosting. 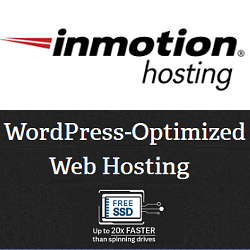 With Managed VPS Hosting, You will get ultimate power and performance for you and your clients. Your lightning-fast VPS includes cloud-powered infrastructure, free server management, a free cPanel/WHM license, and 10X faster CentOS and NGINX software configurations. Self-Managed VPS hosting is perfect for Linux System Administrators and Developers, their Self-Managed VPS lets you take total control of your projects, websites, and applications. 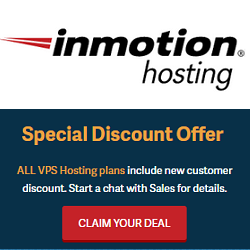 InMotion offers Managed and Self Managed VPS Hosting Plans. Managed VPS hosting is best for agencies, business owners and resellers. If you are a system administrators or developers who want to play with VPS hosting, then self managed VPS hosting is good choice for you. With managed VPS hosting, you will get free server management, updates, and patching and cPanel & WHM to easily manage your server. With self-managed VPS hosting, you will get full root access with SSH keys for total control and unmanaged command line VPS for flexibility and power. Personally I recommend you to go with managed VPS hosting plans because if you are not a System Administrator or Linux Expert, this would be very difficult for your to manage VPS hosting by yourself. An unmanaged, command line VPS requires your own maintenance and setup, we highly suggest this product to those already comfortable with Linux and the command line.